"The pair first starting working together when Carney, already a recording enthusiast, invited singer/guitarist Dan Auerbach down to his home studio to record the latter’s rock covers band on his Korg D12 digital workstation." - [Tom Doyle](http://www.soundonsound.com/sos/nov14/articles/black-keys.htm), *Sound on Sound*. 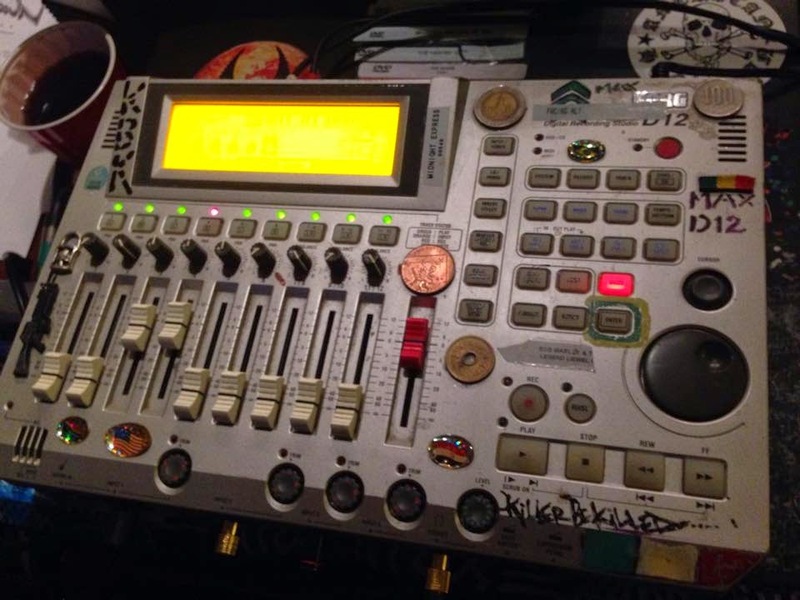 "Max first gets his small, 12 track Korg Digital Recording Studio, connects his [drum machine](http://equipboard.com/items/boss-dr-rhythm-dr-550?src=pim_name) and makes his beats, which are his spine." - [Gloria Cavalera](http://www.gloriacavalera.com/2014/12/composing-music-101how-max-writes-song.html). No reviews or videos yet for Korg D-12 Digital Workstation. With an Equipboard account you can rate this item, add it to your collection, submit a review to discuss what you like and dislike about it, and associate Korg D-12 Digital Workstation to artists that use it. Create an account!